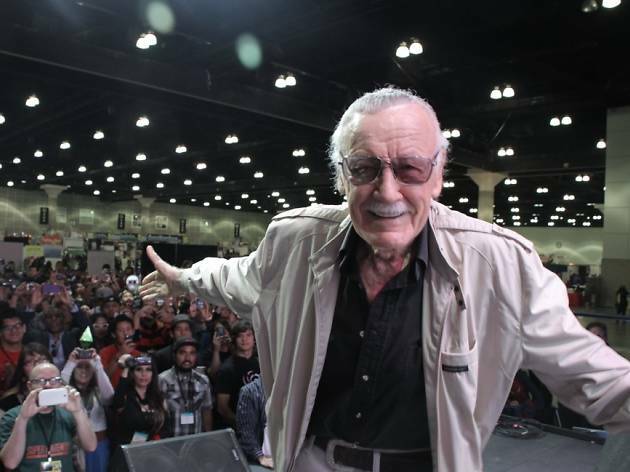 Photograph: Courtesy Comikaze Stan Lee. There's no shortage of pop culture conventions, but not many can rival the annual Los Angeles Comic Con. 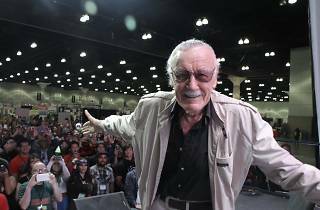 Last year alone, the convention drew 90,000 comic fans to Downtown L.A. for one epic three-day expo. This year, expect comic book panels, anime screenings and celebrity appearances. Make sure to come in costume for the geek couture fashion show and cosplay contest.